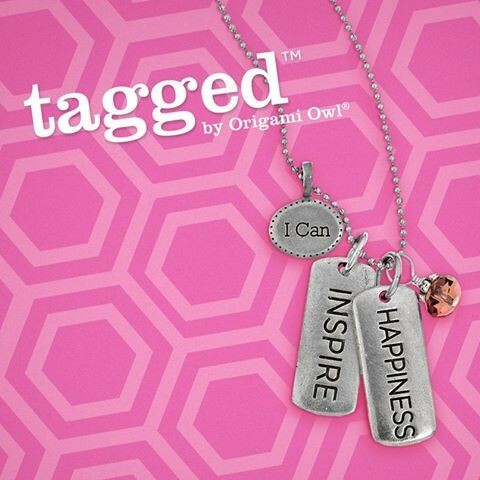 Origami Owl Living Lockets are customizeable and designed by YOU! 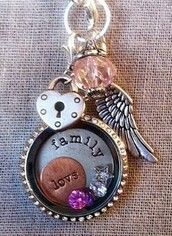 YOU choose the locket, chain, charms, dangles and tags to tell the story of your life, your hopes and dreams. Personalize your locket with pieces that are meaningful to you! The choices are endless and there is something for everyone. Whether for yourself or to give as a gift, design a locket with heartfelt meaning. Independent Designer, Carolina McGrath will be available to assist you every step of the way. It's fun, easy, and affordable! 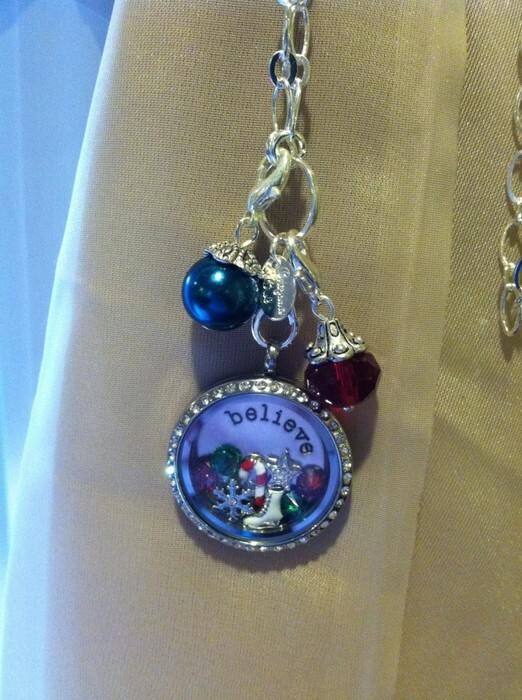 *Anyone arriving before 6pm will be entered into a drawing for a FREE charm. *Anyone bringing a friend, not on the original guest list, will receive a 2nd entry into the drawing. *Anyone unable to attend should go to the online shopping link for Cassie's Jewelry Bar to order: http://www.carolinamcgrath.origamiowl.com/parties/CassieStroud88954/how-to-build.ashx Feel free to share with your friends! Our newest product is now available for the holidays. Link Locket Bracelets available in silver or gold. 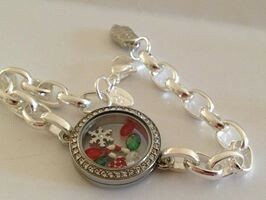 Also available our new Dangle Locket Bracelet (lockets sold separately). 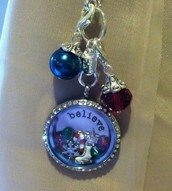 Lockets close magnetically and can be designed to include seasonal charms and easily changed out as the seasons change. 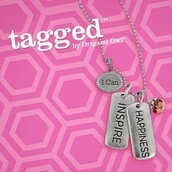 Get TAGGED and keep it simple, inspirational, and empowering!